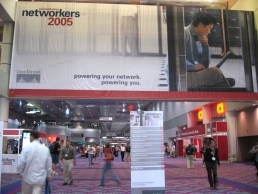 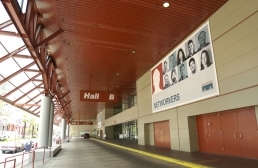 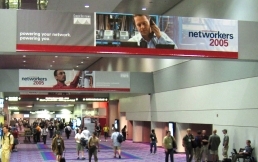 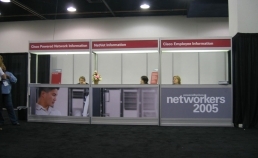 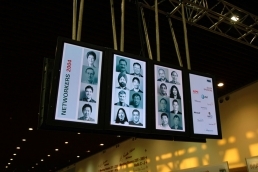 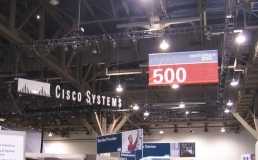 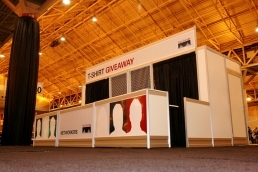 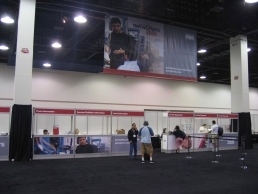 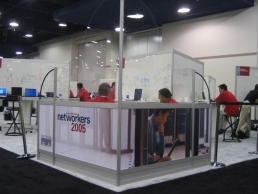 Cisco Trade Show Signage – Michael King. 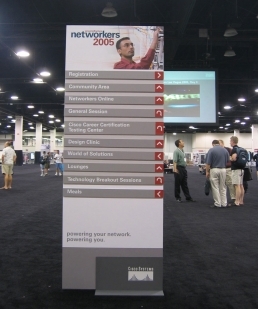 I did a great deal of production work and advanced Photoshop work on signage for Cisco trade shows (subcontracted through Envision Media). 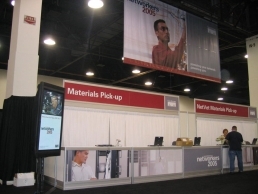 The images I prepared were used on everything from trade show booths to large banners to video signage that appeared throughout the convention.